Back on stage and on song on the opening night in Cologne. Second European city of the tour, first night of two in Lanxess Arena, Cologne, Tuesday, September 4th, 2018. 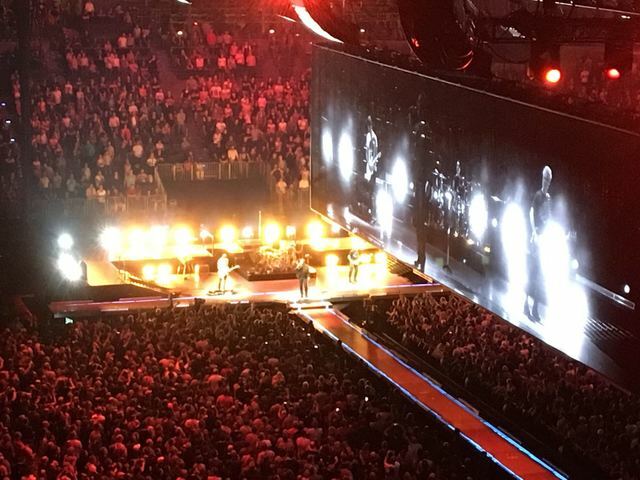 The band were in fine form in Cologne tonight, the tour right back on track after Saturday's cancelled show in Berlin ( https://www.u2.com/news/title/back-on-song-back-to-berlin). Until The End Of The World closes out the first half of the set, and, according to fansites and statisticians, has its 600th live performance here tonight. @amanda_mcphee (via Twitter) 'Waking up before 4am is what you do when @u2 are in Europe and you’re on the other side of the world following #U2eiTour. It was brilliant to hear you sing again today Bono. What a blessing. The sun is shining. It’s a beautiful day'. ‘The show's going really well tonight. The voice is strong. Still feel like summer in Cologne. Very grateful. The crowd here have been very kind’. Since SONGS OF EXPERIENCE came out last December it’s been on Heavy Rotation in my home and on my car, only sometimes interrupted by SONGS OF INNOCENCE. I love how these two albums connect with each other and how they transport joy and very deep thoughts at the same time. And it seems like this “addiction” to those songs could not have been cured by going to the concert… Thank you, Edge, Larry, Adam and Bono for the beautiful and profound Concert in Köln. Thanks also for upholding the European Idea. The photos at the beginning of the Show showed clearly where we started out from in Europe after the war and what we have to loose. PARADISE IS A PLACE YOU CAN’T SEE WHEN IT’S YOURS…. So many thanks to the band for their commitment to Europe. Good to have McPhisto back giving mirrored comments on the nay sayers and cynics. Never saw Adam so much smiling before. Larry still looks cool no matter with or without glasses. Three elegant jackets and one leather jacket on the little stage. The music professor Edge keeps it casual. The endless continuing variations of the loud and gentle songs are great to hear in their new tone colors. Quite an experience a U2 show without any Joshua Tree track.and it worked out perfectly. U2 on stage is always exciting big time. Thank You so much for being here again and see you on 2. Cologne show again. PS.I love to supported #ONEonTour with collecting voices for the actual campaign against sexism and poverty before the showow. ONE will not fail. Ah, we knew Macphisto was behind the Berlin issue! But Good will always conquer evil--so glad you are back and sounding AMAZING! Enjoy the rest of the tour and stay safe and well! 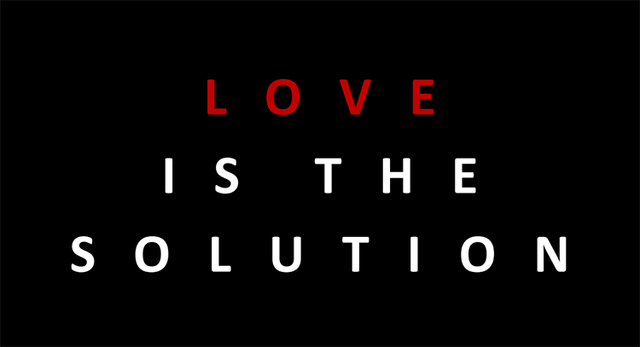 Much love and peace! Thanks for the visual and musical spektacle. See you soon. Amazing show. Amazing artistry by Anton Corbijn. My tickets were delivered today ....! Yes, two tickets in the pocket.